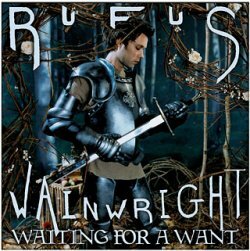 Rufus Wainwright will be releasing the EP "Waiting For A Want" on Tuesday, June 29th. The album will only be available on Apple's iTunes for digital download. He is scheduled to put out his full-length album "Want Two" later this year. The digital EP includes "some of the more daunting tracks, the operatic, weird stuff, some heavy numbers that relate to my classical sensibilities," said Wainwright in a press statement. The songs are taken from the recording session of his last album "Want One." The EP will include the tracks "Gay Messiah," "This Love Affair," "The Art Teacher" and "Waiting for a Dream." EP RELEASE DELAYED (6/29): Wainwright's web site states this morning that the release of his digital EP has been delayed "due to technical difficulties." 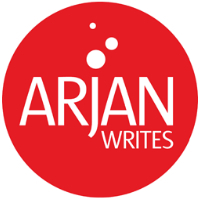 Please keep checking arjanwrites.com for a new release date. hi, thanks for the info. i didn't know about this until i read your site.